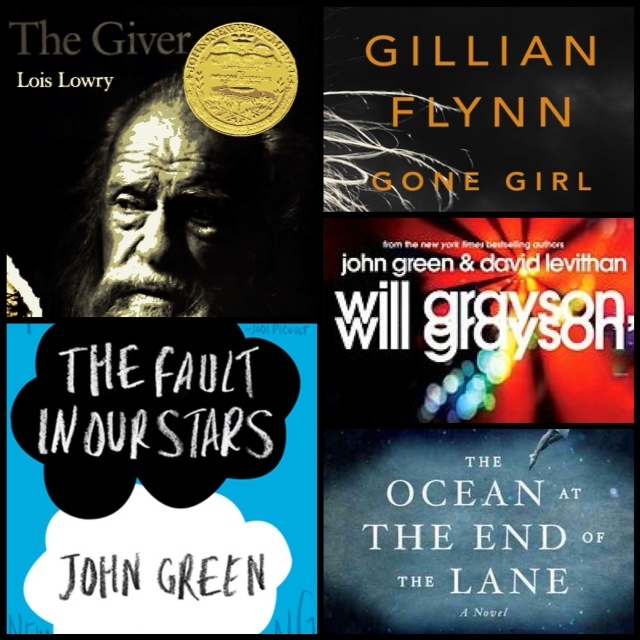 This entry was posted in bucket list, real life, weigh in and tagged 50 book challenge, 50 books challenge, 50 books in 2014, fat for life, fat to fit, goals, gone girl, john green, new year resolutions, the fault in our stars, the giver, the ocean at the end of the lane, water, will grayson will grayson. Bookmark the permalink. shout out to no soda!!! That is really intense!! I cannot imagine my life without Diet Coke, so this is an inspiration to me. I’m drinking water right now, but still wanting the other stuff. gah. Also- I cannot wait to be done with school so that I can read for pleasure!!!!!!! Quitting soda was a lot easier than I thought it was going to be. Now that I’m drinking so much water, that’s all I want. All the time. And a lot of it. I commend your drive to education. I wish I was more book smart/had better study skills. I envy people like you. I downloaded waterlogged, and streak. so, it’s like a game to me. To make sure I get my 64 oz a day. 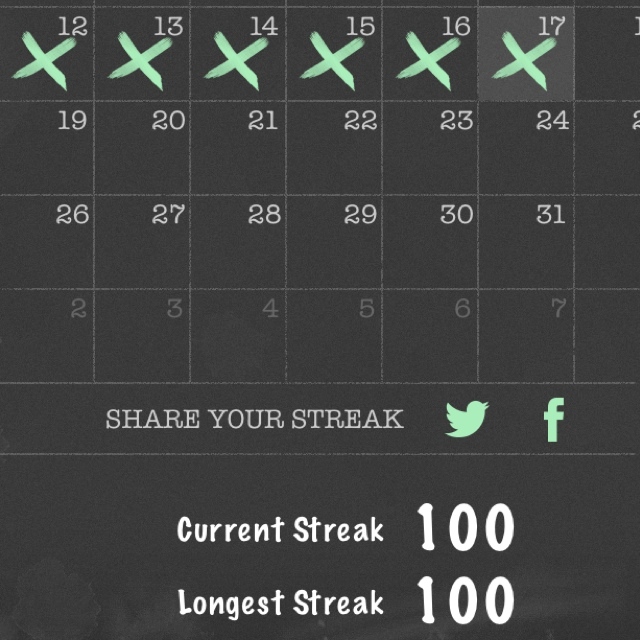 Once I hit 100 days in a row of no soda, I deleted streak.